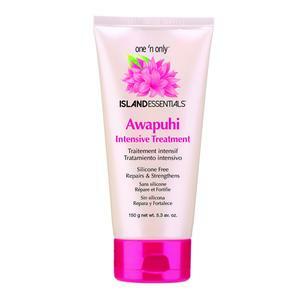 Style Source Magazine | Awapuhi Intensive Treatment 5.3 oz. 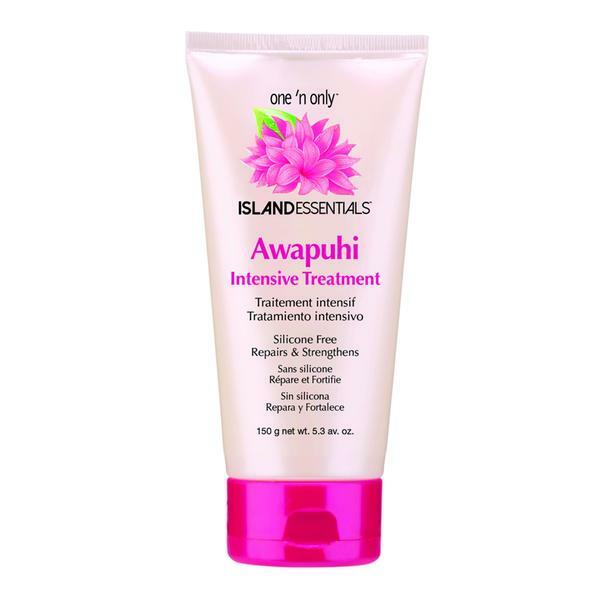 Home /	Hair Care / Hair Treatments / Awapuhi Intensive Treatment 5.3 oz. Reconstruct and repair dry, damaged hair with this silicone-free treatment. Made from a unique blend of Awapuhi Extract, Quinoa, & Keratin proteins, this treatment rebuilds the structure of weak or aged hair, while maintaining moisture levels to prevent dryness and breakage.